A five-minute multi-sensory experience presented by Samsung Electronics America and Punchdrunk International. For detailed opening hours, please refer to the box-office below. *Revenue generated from entrance contribution allow the Phi Centre to continually present avant-garde artistic and technological works. Thank you for your support. Believe Your Eyes is a multi-sensory experience that defies traditional storytelling convention, presented in parallel with the Lucid Realities exhibition. Thrilling and unnerving, the experience uses innovative techniques to immerse participants in a ghostly dreamscape. Punchdrunk are well-known for creating ambitious immersive productions such as Sleep No More, a show that continues to perform to sell-out audiences in New York and Shanghai. They recently announced a new show in London, Kabeiroi which invites audiences on a two person adventure across the city. Believe Your Eyes is an intense VR experience that takes place over five minutes. A 360-degree theatrical experience, Believe Your Eyes plunges viewers into a breathtaking journey that engages the senses. This 4D experience blurs the lines between the physical and the digital. Developed through an collaborative partnership between Punchdrunk International and Samsung Electronics America, the piece was recently awarded a prestigious Silver Lion in the Entertainment Category at this year’s Cannes Lions Festival of Creativity. It has already wowed audiences in New York and at Miami Art Basel, but will be unveiled for the first time in Canada when it opens at the Phi Centre on September 15. Believe Your Eyes was created by Punchdrunk International, Associate Director Hector Harkness and Creative Associate Kath Duggan alongside Artistic Director Felix Barrett. Please note that the experience is only available in English. When buying a ticket for this experience, enjoy a discounted rate of $20 for the Lucid Realities exhibition. View all essential information about the experience. Photo courtesy of Samsung Electronics America. 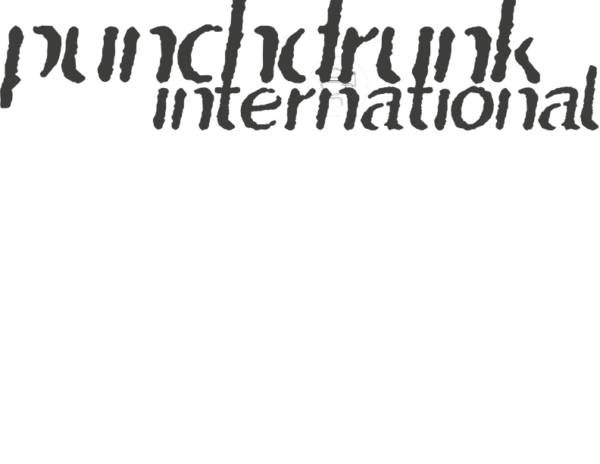 Punchdrunk International is a world-renowned company whose work is recognised internationally as pioneering game-changing ways for audiences to experience culture. Punchdrunk is the company behind the award-winning production Sleep No More, presented in London, Boston and New York City where it recently celebrated its sixth birthday and has been playing to sell out audiences since 2011. Most recently, Punchdrunk International collaborated with Shanghai Media Group to re-imagine Sleep No More in Shanghai where it has become the fastest-selling theatrical production in the city. Alongside theatrical works, Punchdrunk has created award winning experiences in digital environments. Past collaborators include: Sony Playstation, Xbox, Virgin Media, Louis Vuitton and Media Molecule. 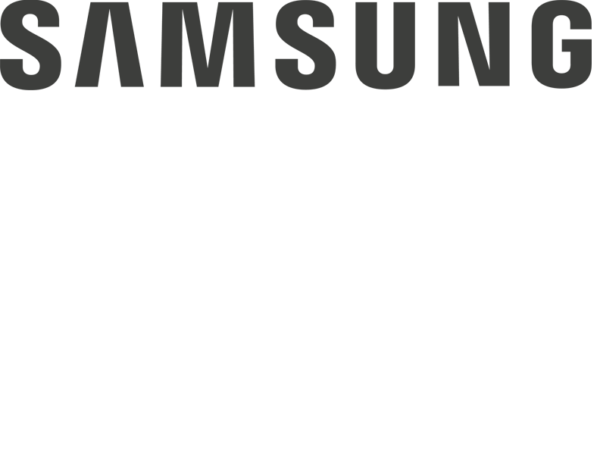 Through an exclusive relationship with Samsung North America, the company has created unique VR experiences including Believe Your Eyes, winner of a Silver Lion in the entertainment category at Cannes 2017. ANTIdiaRy, a cross-platform collaboration with Roc Nation, marked the launch of Rihanna’s eighth album and was awarded a Bronze Lion in the Integrated Campaign Led By Promo & Activation category at the Cannes Lion International Festival of Creativity 2016.